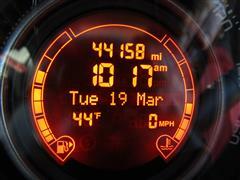 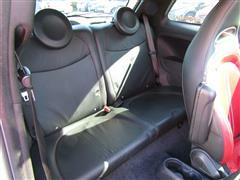 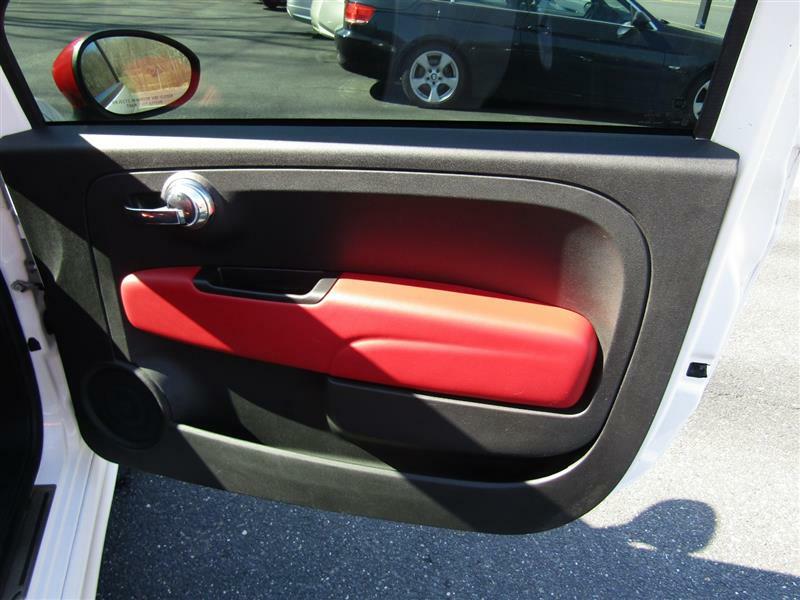 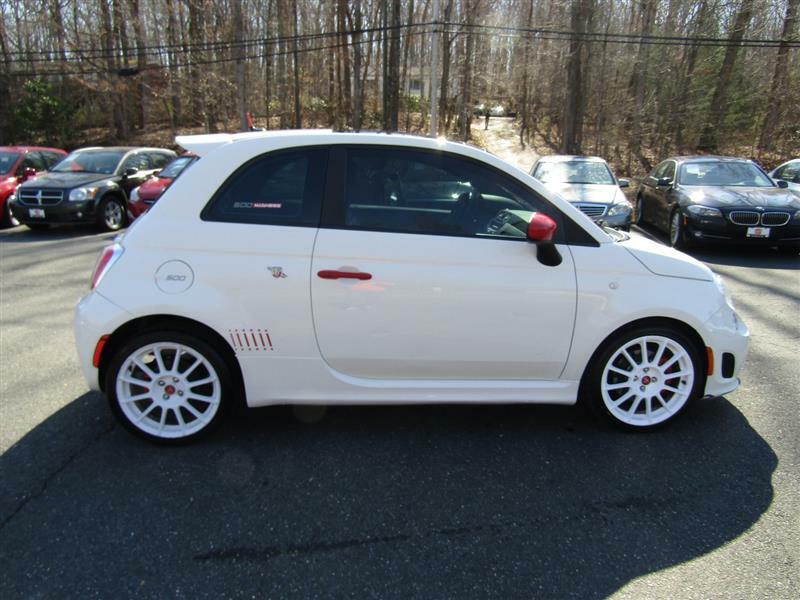 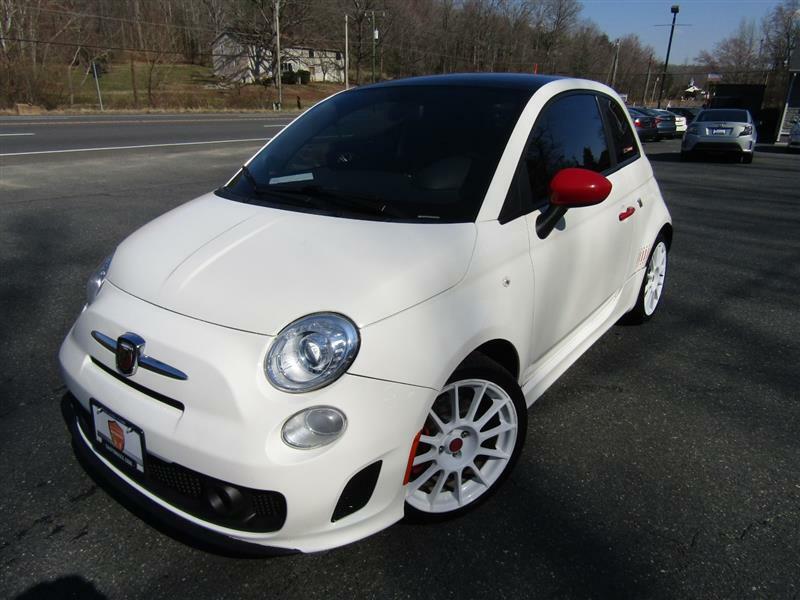 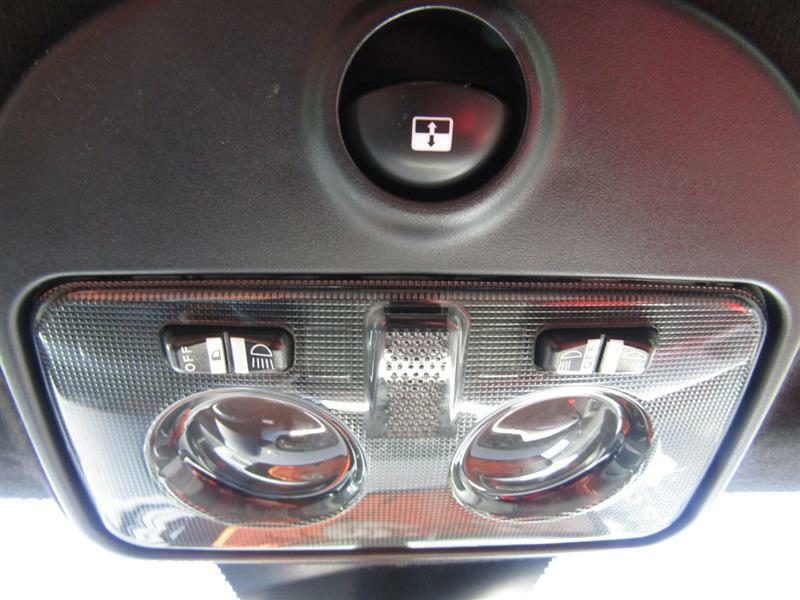 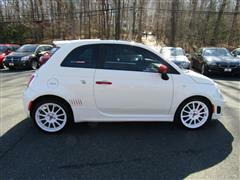 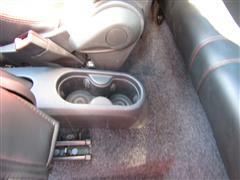 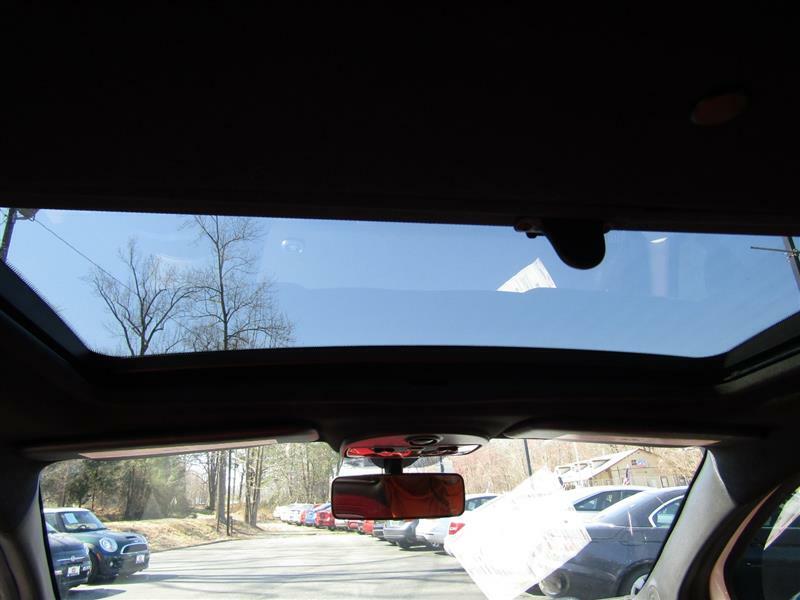 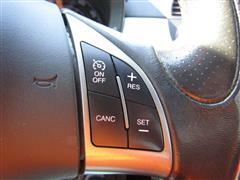 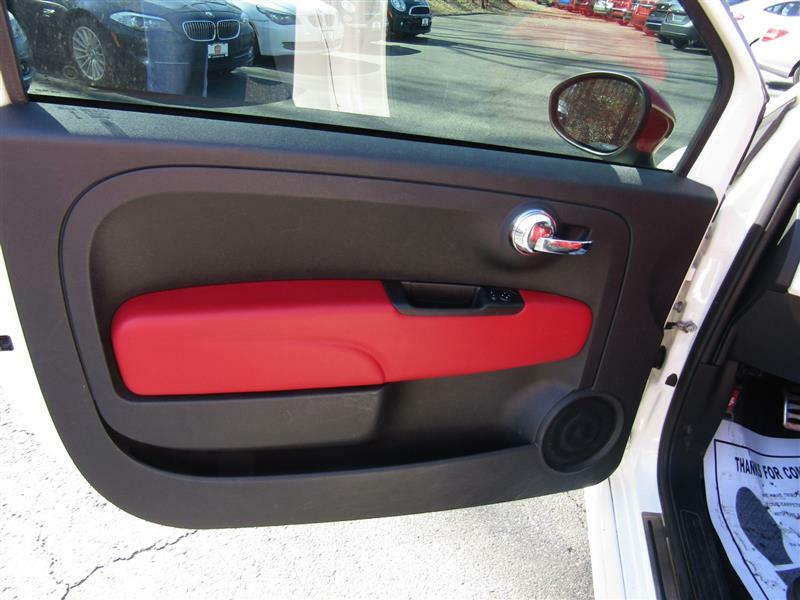 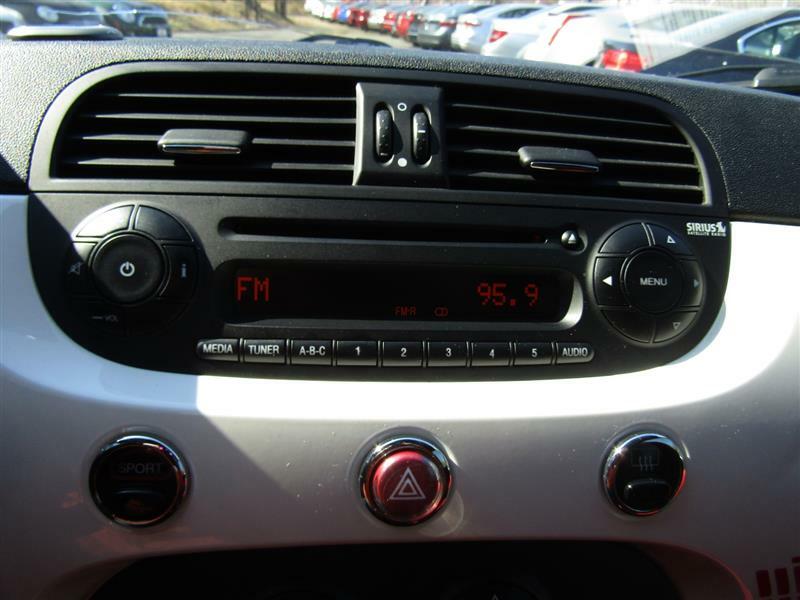 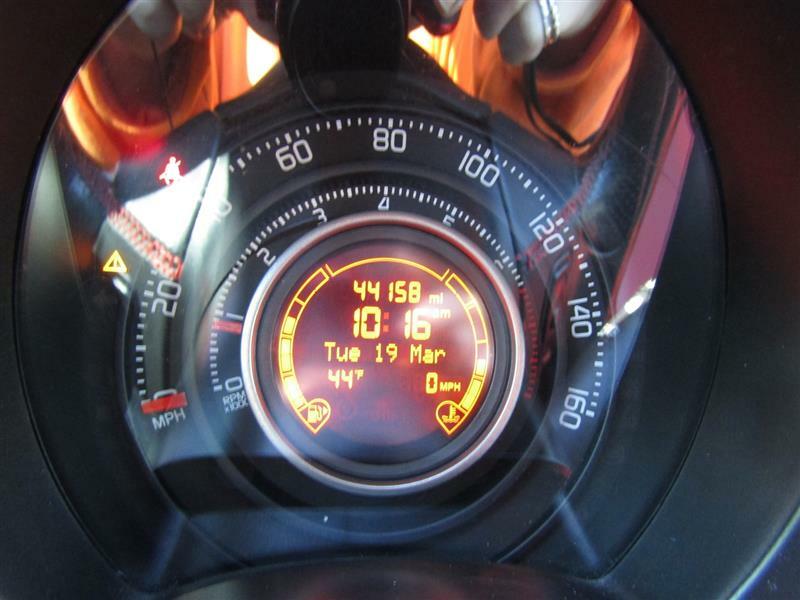 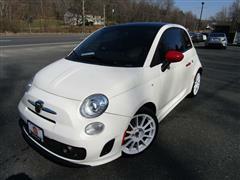 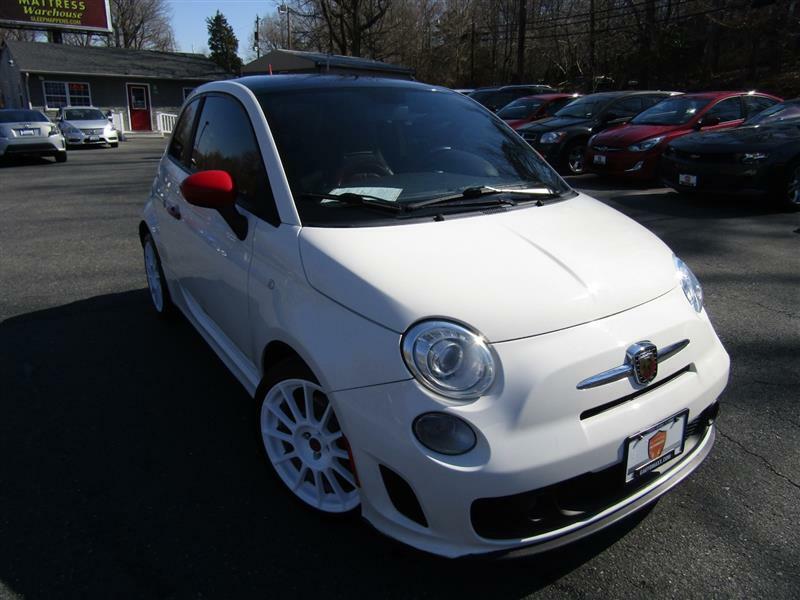 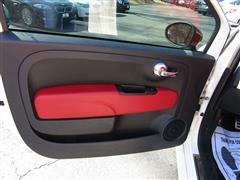 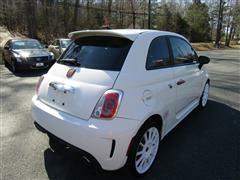 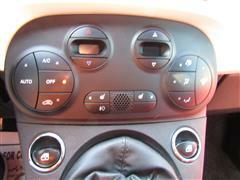 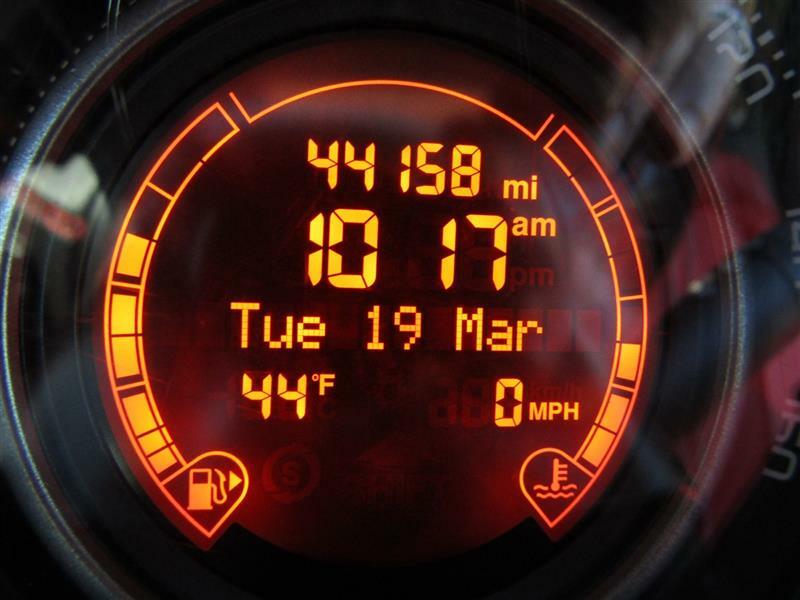 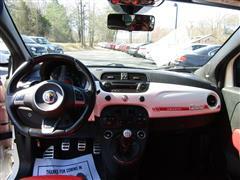 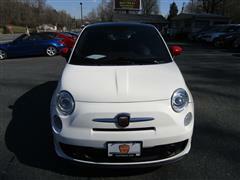 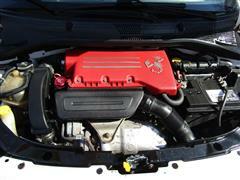 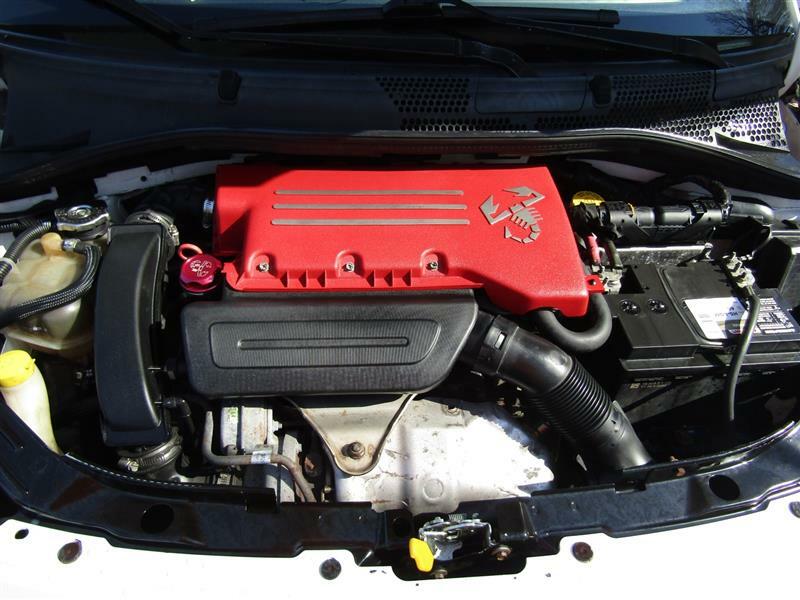 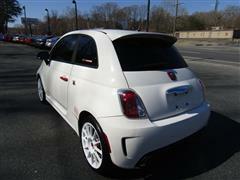 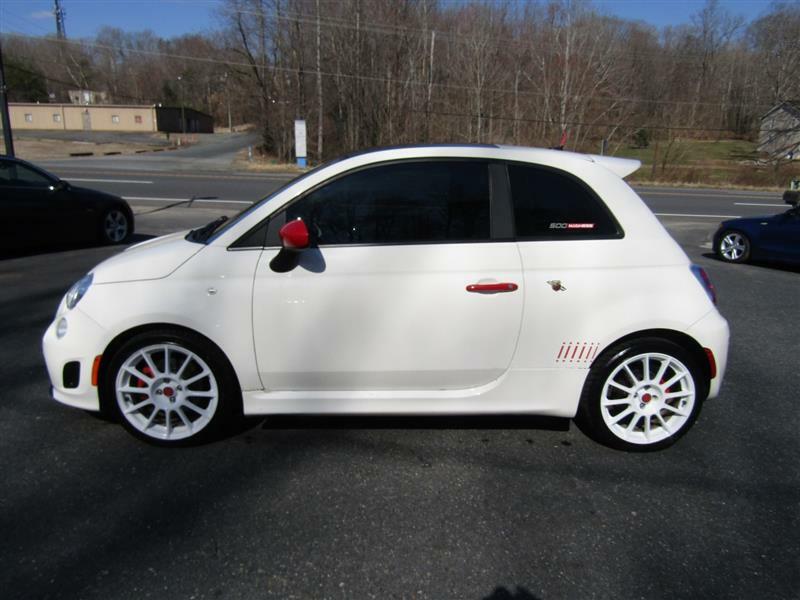 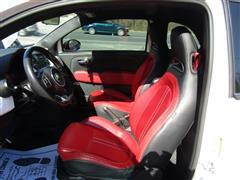 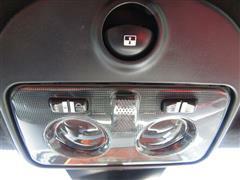 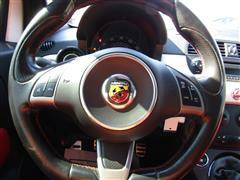 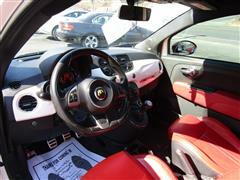 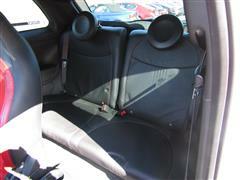 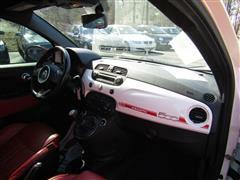 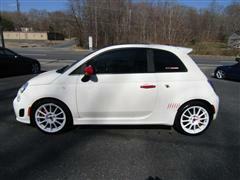 The 2013 Fiat 500 is classified as a two-door subcompact and is available either as a hatchback or convertible. 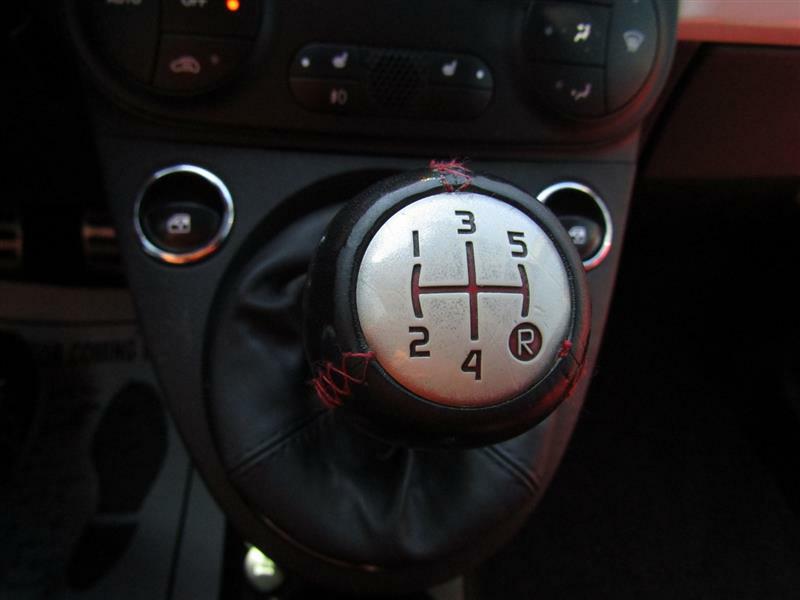 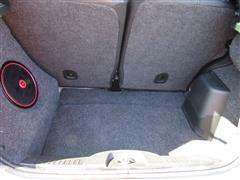 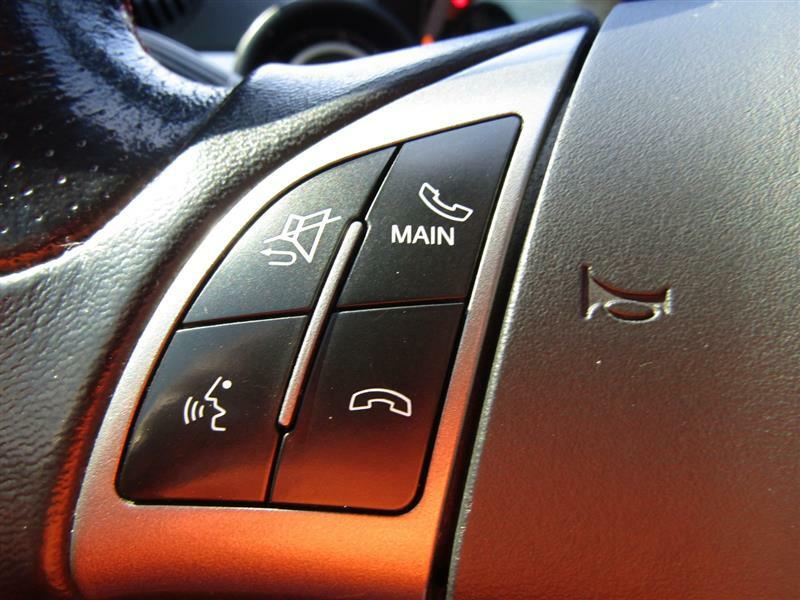 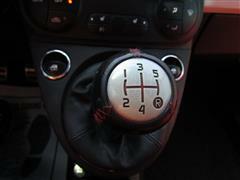 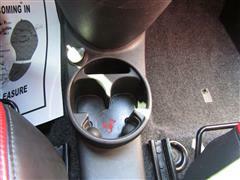 The hatchback is offered in five trim levels: Pop, Sport, Lounge, Turbo and Abarth. The convertible 500C comes in Pop, Lounge and Abarth trims. 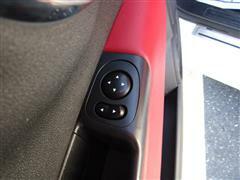 Standard features for the base Pop trim include 15-inch steel wheels, heated mirrors, keyless entry, air-conditioning, full power accessories, cruise control, cloth upholstery, a height-adjustable driver seat, 50/50 split-folding rear seats, a trip computer, a tilt-only leather-wrapped steering wheel, Bluetooth and a six-speaker sound system with a CD player, auxiliary audio input and iPod integration. 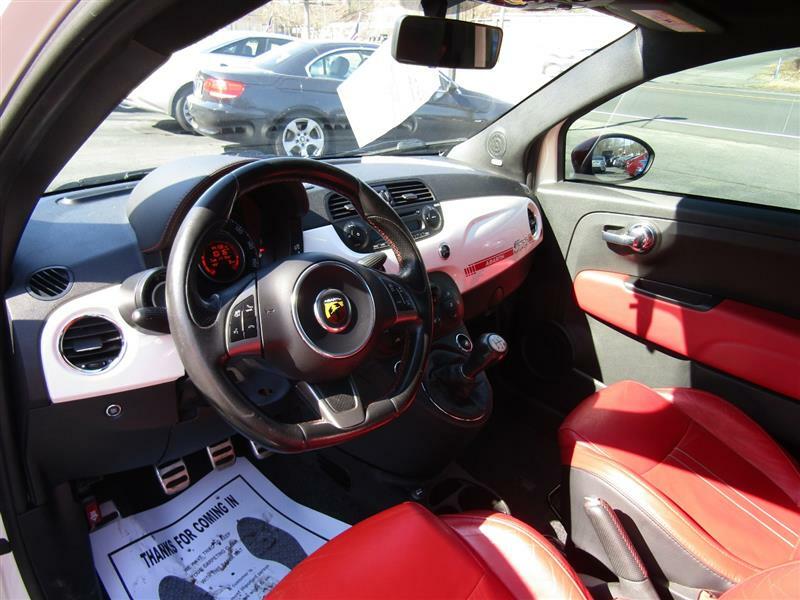 Stepping up to the Sport trim adds 16-inch alloy wheels, a few sporty exterior styling touches, a sport-tuned suspension, foglights, front sport seats, a sport steering wheel and an upgraded Alpine audio system. 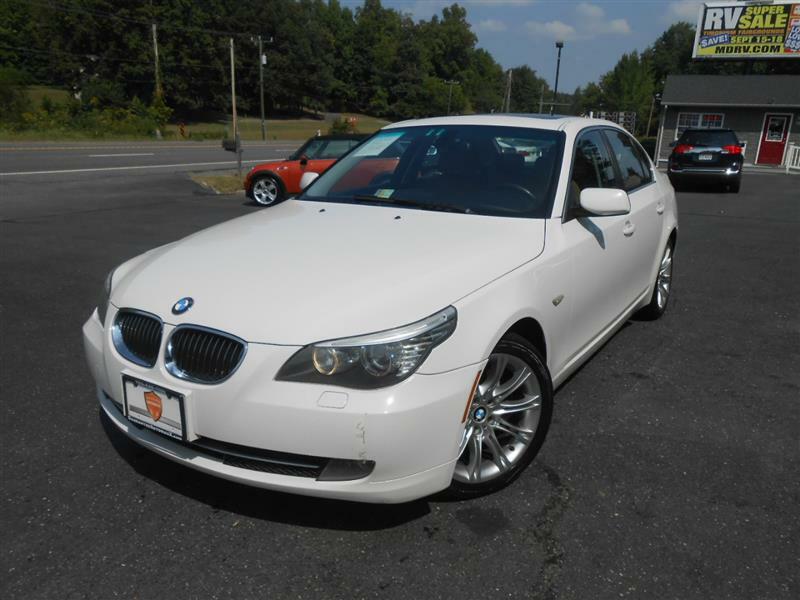 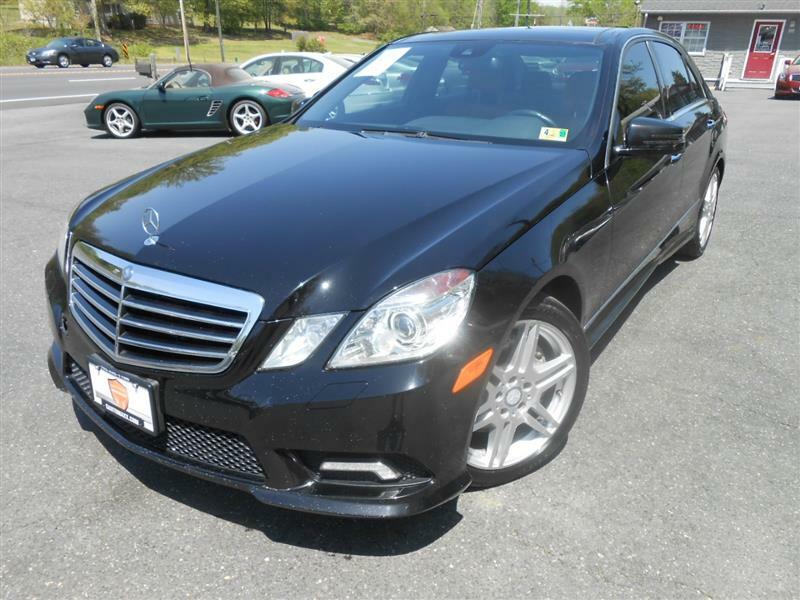 The Turbo trim adds a more powerful engine, bigger brakes, a roof spoiler and a leather-wrapped shift knob but goes without the audio upgrade. 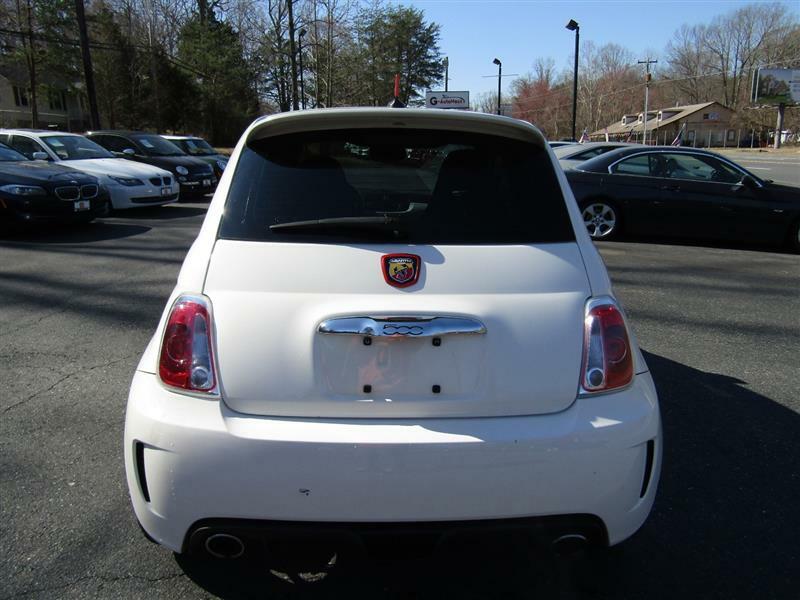 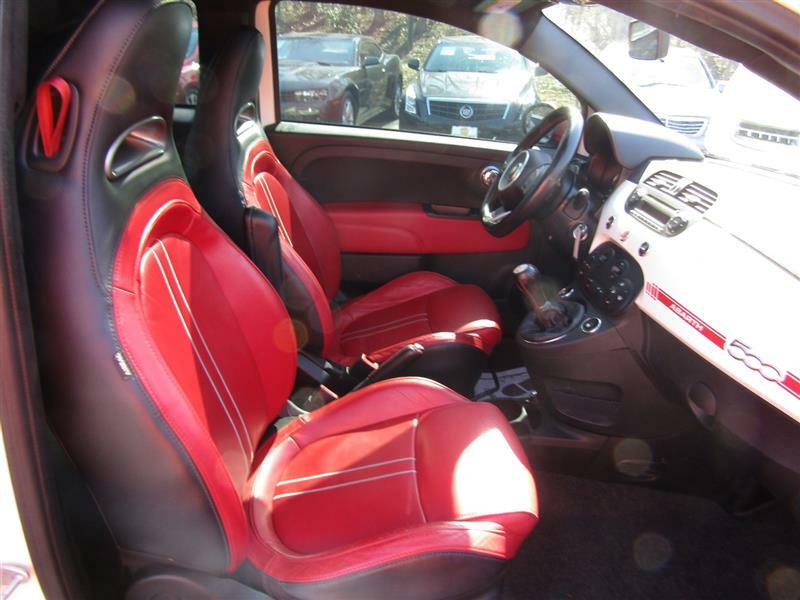 Standing apart from the pack, the performance-focused Fiat 500 Abarth is outfitted similar to the Turbo trim but further distinguishes itself with more power, distinctive exterior and interior styling tweaks and sportier suspension tuning. 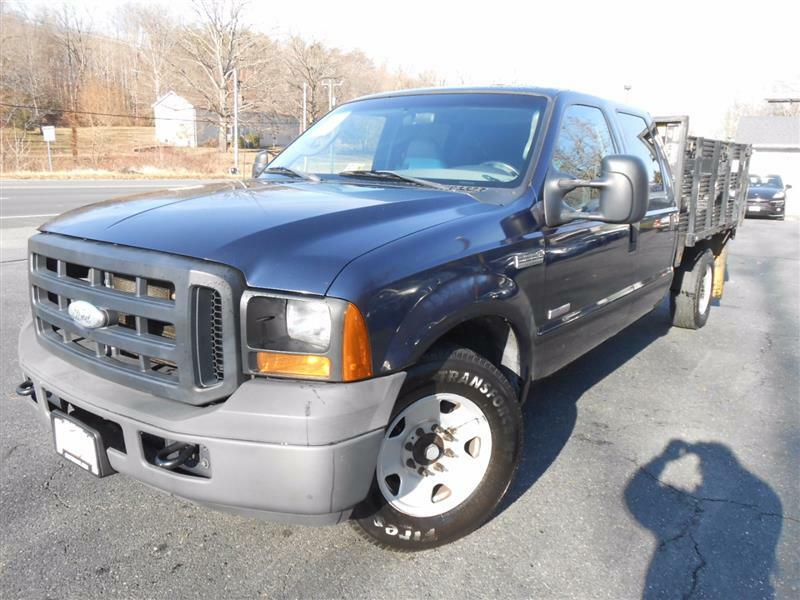 Seventeen-inch wheels with performance tires are available as an option.